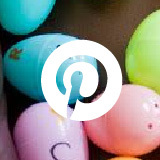 This post originally appeared on the blog Core Inspiration by Laura Santos. Expensive prize box maintenance, complex class rewards systems, and the management of brag tags are not my jam. 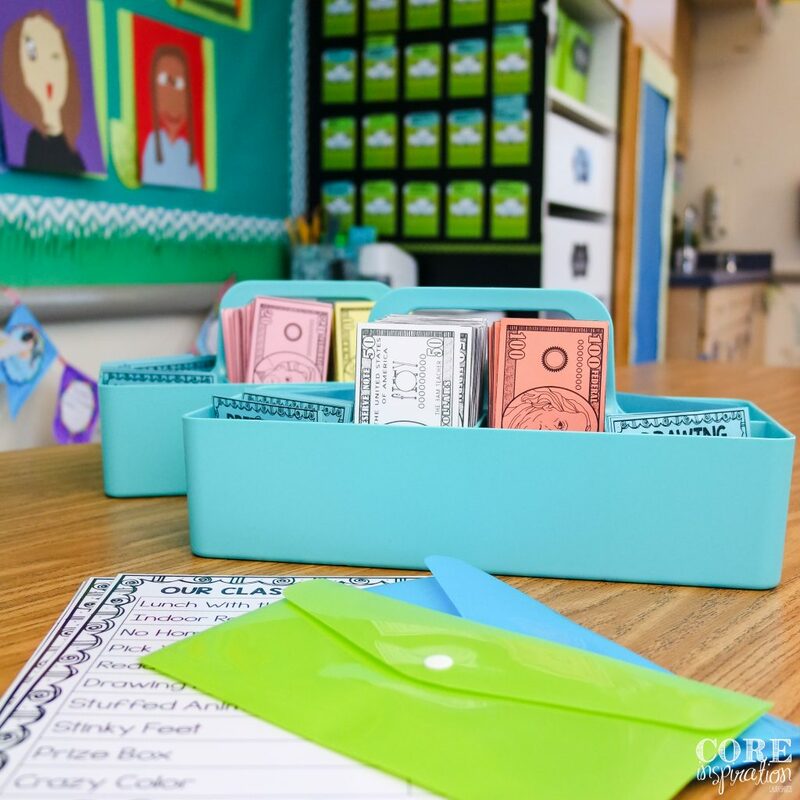 Creating a classroom economy system that helps students practice money management, focuses on job responsibilities, and rewards students in meaningful ways is a much better use of instructional time. 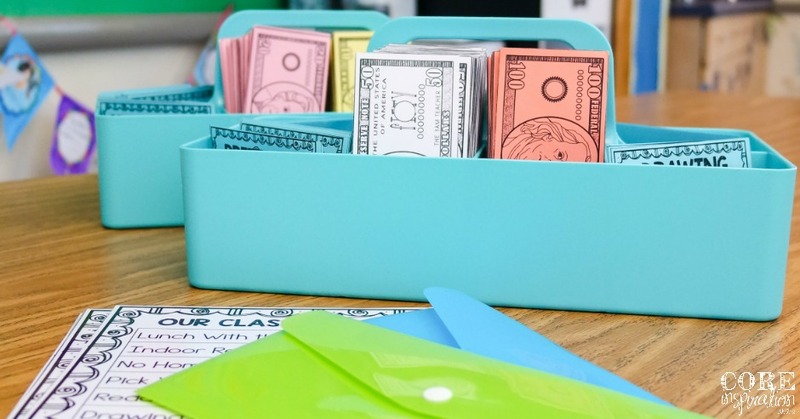 Here are a few tips for developing a classroom economy system that will help you do just that. 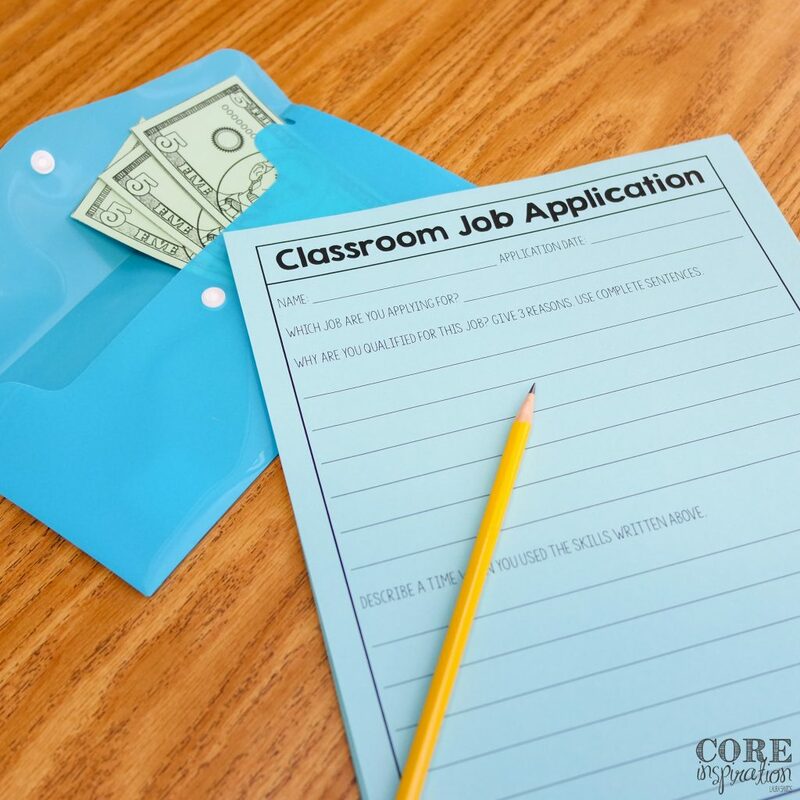 Your first step is to brainstorm all the jobs you want students to complete in the classroom. 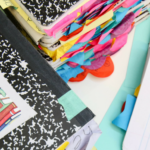 As you brainstorm, try to think of all the tasks you might need to do before, during, and after school that students can complete themselves (after you train them). 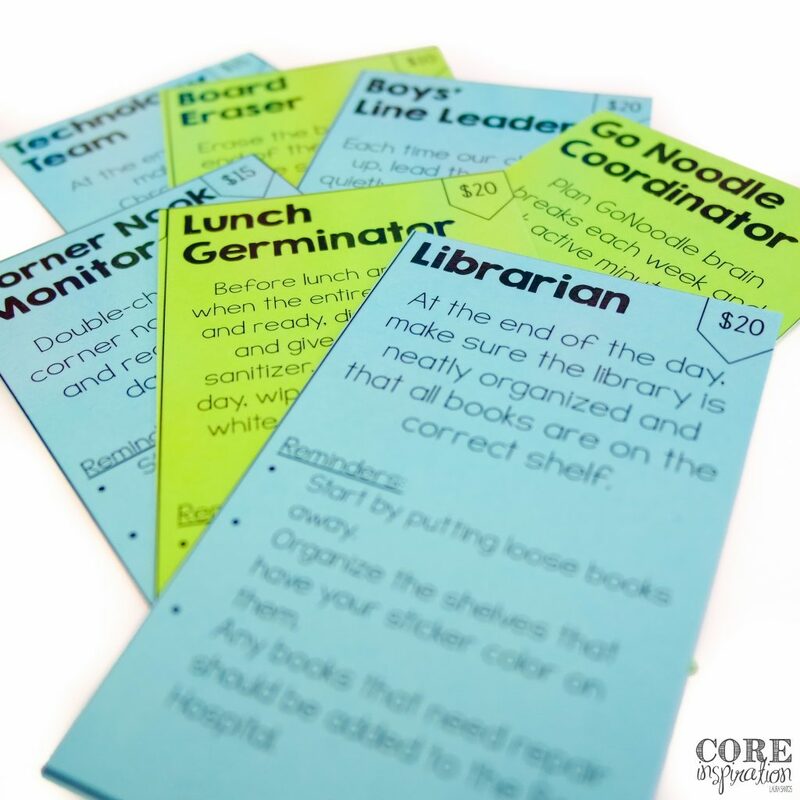 Creating classroom jobs that have meaning not only makes your task list shorter, it helps students feel they are meaningful contributors to the daily maintenance of a smooth-running classroom. 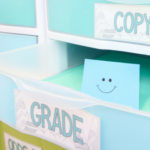 This translates to a greater respect for classroom property, and more buy-in when you teach students how to stay organized, tidy, and efficient. 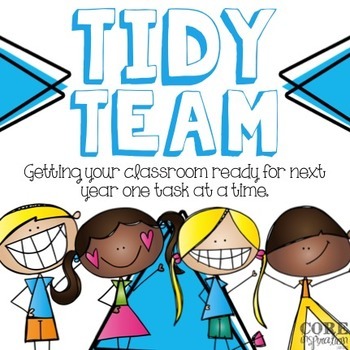 Next, take time to train students on classroom jobs by having them watch you do each job for the first few days. Use an interactive modeling approach to help students understand the exact thinking and skills required for each job. 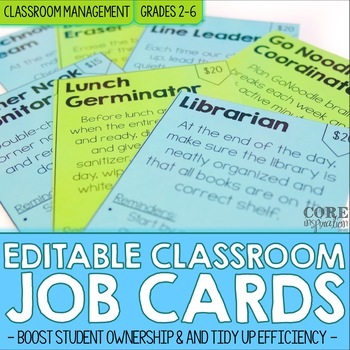 Creating job cards that have a checklist of tasks helps students complete jobs effectively throughout the year. Also decide how often you want to rotate jobs. 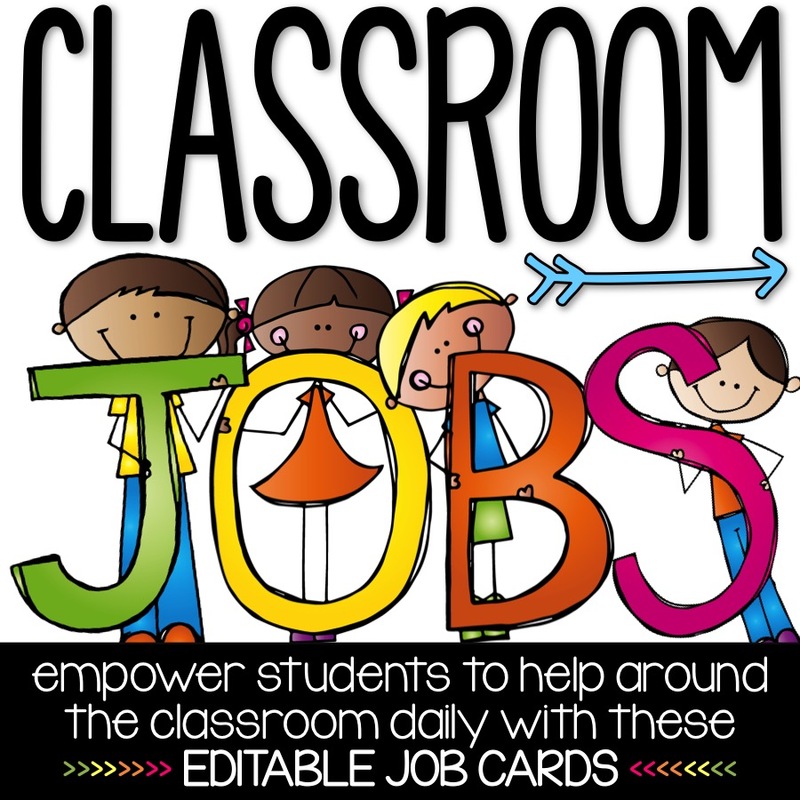 In my classroom, we have a few jobs that change on a weekly basis (indicated with green job cards) and other jobs that change every month (indicated with blue job cards). The long-term jobs are more complex, pay more money, and require the demonstration of responsibility and respect on a consistent basis. In order to be hired for a long term job, students simply complete an application listing their qualifications. I keep a file of student applications and a quick reference list of qualified candidates for each long-term job so I know who to hire when these important positions rotate every month. If students wish to “resign” from a long-term job because they feel it isn’t a match for them, they must give me their verbal resignation and finish their placement until the end of that week. Once jobs have been assigned, and students are trained, it is time to create a system for delivering class job payments. Is it easiest for you to pay students every week or every month? Do you want to deliver cash to their desks, to mailboxes, or to pockets? Will you be responsible for payments or will that be a class job? Every Friday, during tidy up time, our class Payroll Courier places payments in each job pocket. Our job cards include the salary for each job so this process is expedited and accurate. 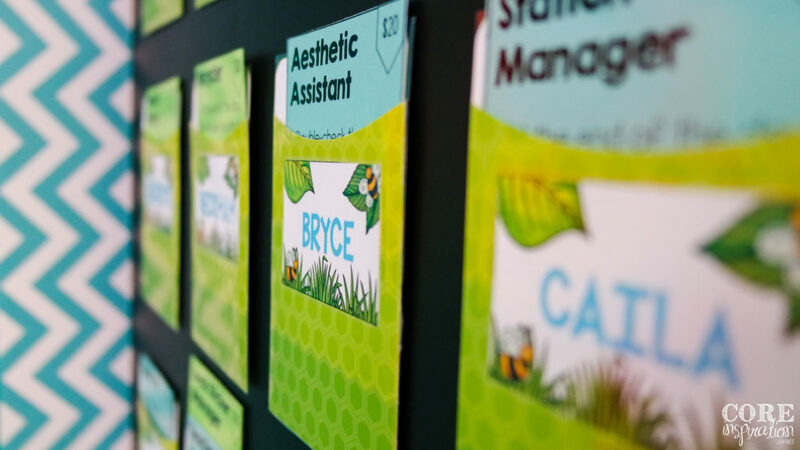 After each student is paid, I rotate the green (weekly) job cards to the next available student. During the first week of each month, I also rotate the blue (long term) job cards to students who have applied for them. On Monday morning, after students complete their Number of the Day Binder for bellwork, they walk over to collect last week’s payment and read their job card for the week ahead. 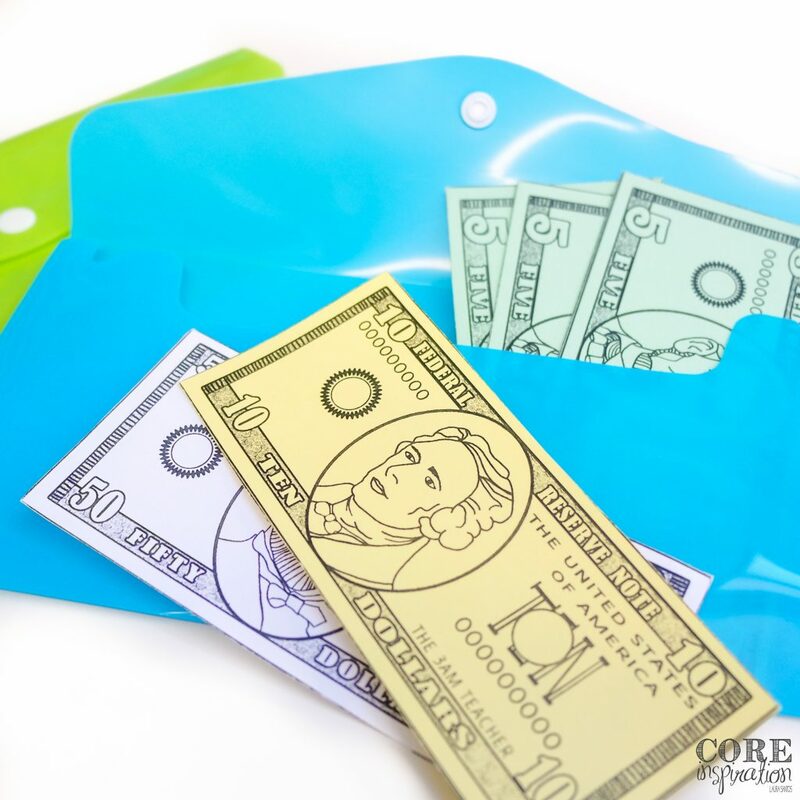 Students stash their hard-earned cash in a wallet, which is kept in their desk. After your training and payment system is established, hold a class brainstorm session so students can think up different class passes they are interested in purchasing with their class cash. 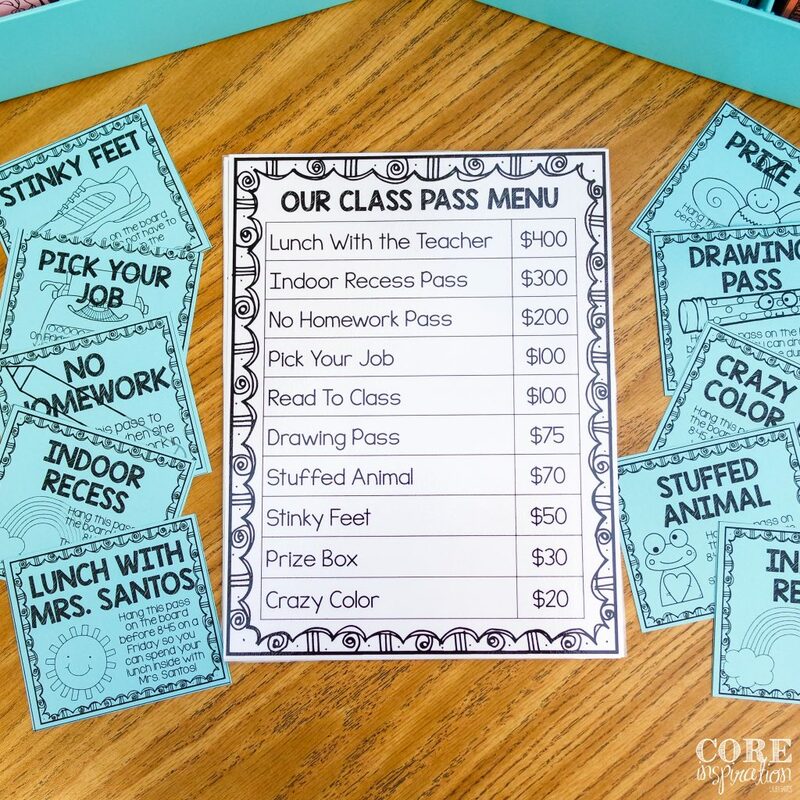 Remind students to think of realistic rewards that won’t cost money. After you collect their ideas, narrow them down to the selection you can realistically provide, and assign a dollar amount to each pass. A good rule of thumb is for your cheapest pass to be purchasable with one week’s salary and your most expensive pass to be purchasable after saving for a couple months. This provides the opportunity for conversations about spending and saving. Once your passes are designed and printed, set a routine for how often students will be able to purchase passes. Every other Friday after lunch, our Classroom Market opens for business. 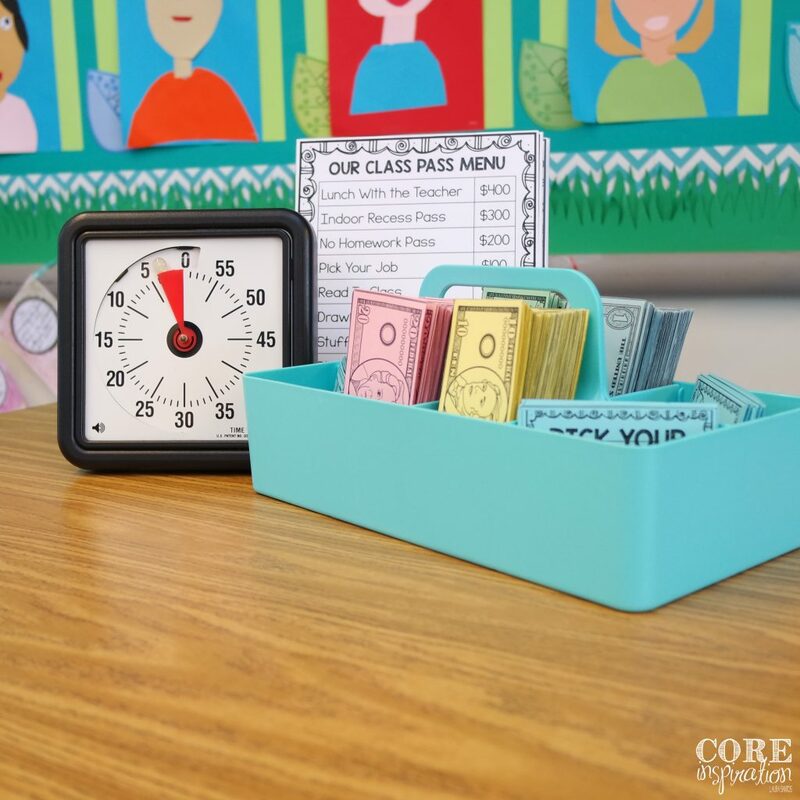 This is a 20 minute block of time when students can use their cash to purchase class passes and make cash exchanges. I highly recommend setting a firm limit on the amount of time each group has to make purchases. If you don’t, a half hour or more will slip by in a flash. 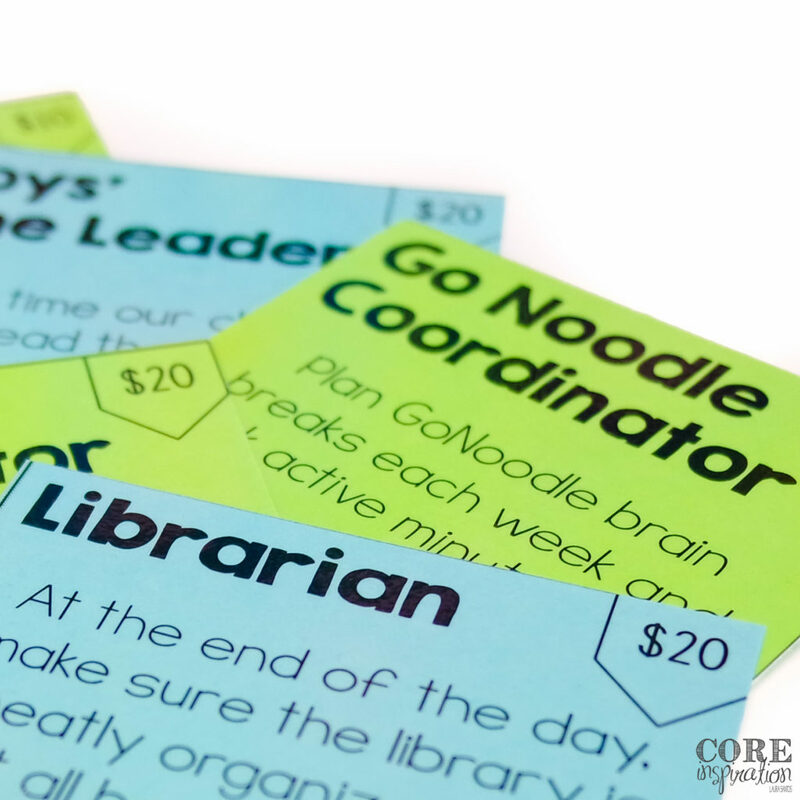 In our classroom, I give each group of six students four minutes to shop for passes. While groups are shopping, other students are expected to silently fill out job applications, complete any work in progress, or read to self. 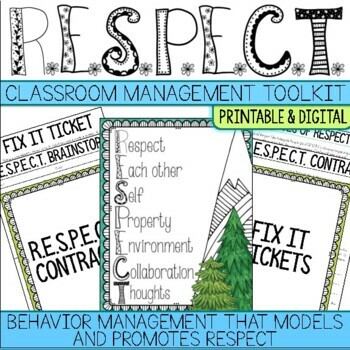 You may also want to set expectations for what students can do after they have purchased a pass. Can they hang their pass on the board immediately? Can they use multiple passes on the same day? Are they allowed to trade passes with peers? Are they allowed to return passes for a refund? Can they sell their passes to their peers? 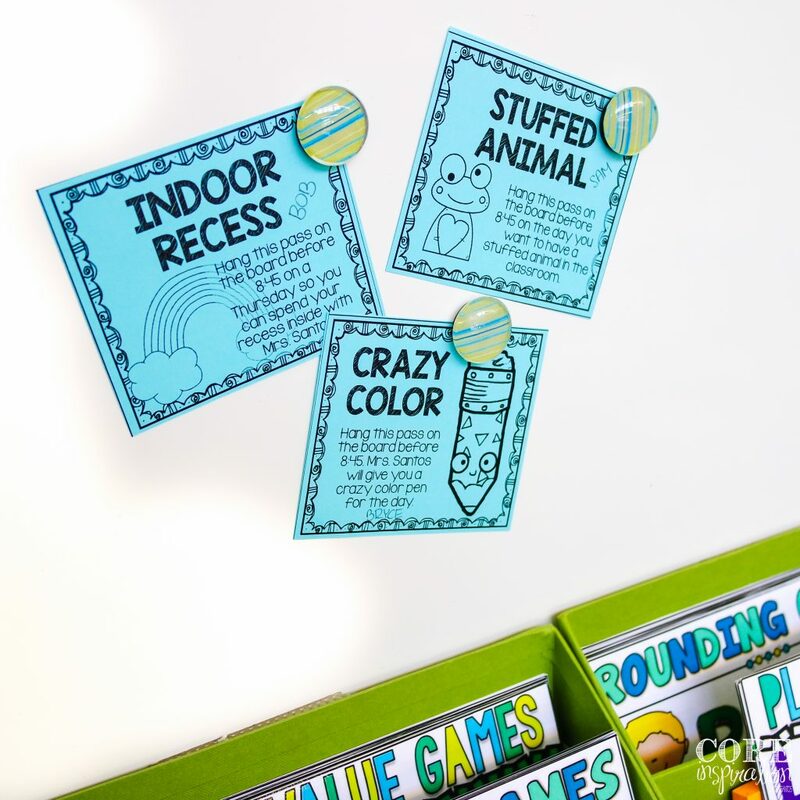 In my third grade class, I only allow students to hang passes on the board for the first 15 minutes of the day while we are doing morning work. They are allowed to use as many passes within one day as they’d like. They are not allowed to trade passes with peers, sell their passes to peers, or return their passes for a refund. I find these expectations create a smooth-running system and eliminate classroom economy disagreements. 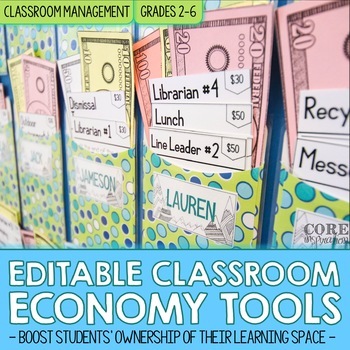 If you are looking to implement a classroom economy system that is efficient, requires little maintenance, boosts student responsibility, and gives students practice with money management, simply implement the steps above. 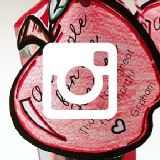 Your students will love being involved in this meaningful experience. 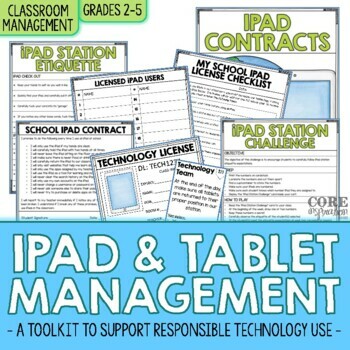 Parents will appreciate the real-world skills students gain from your mini economy. 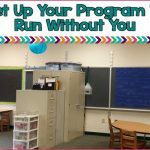 You will have a few extra minutes to plan meaningful instruction in your smooth-running, tidy classroom. 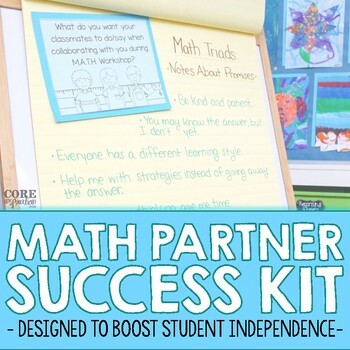 Interested in downloading a resource to help you jump start the process? 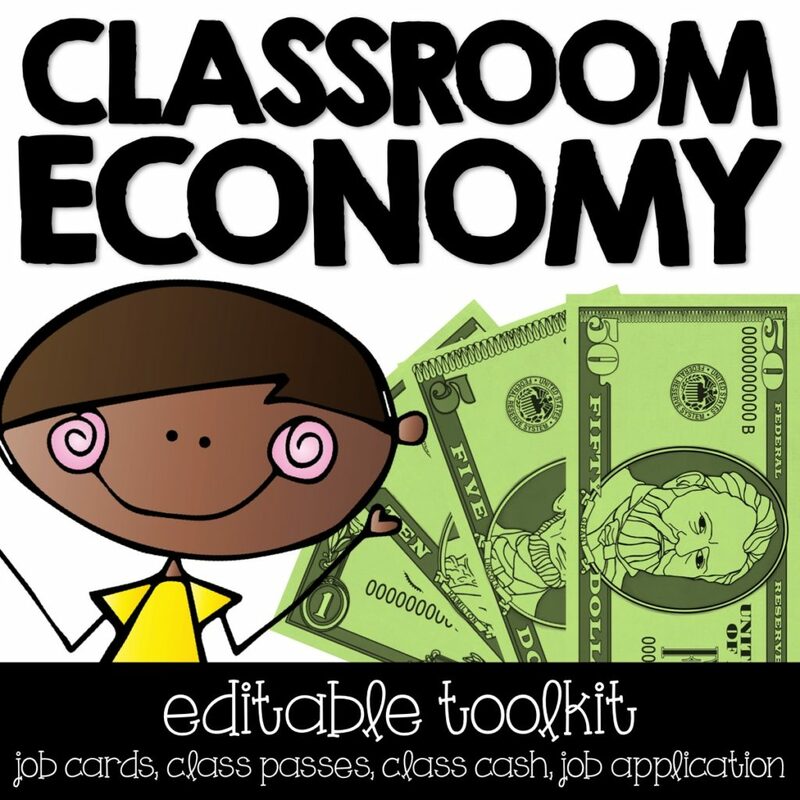 Visit my TPT store to grab my Editable Classroom Economy Kit or my Editable Classroom Job Cards. 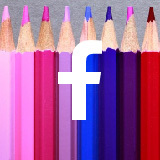 Laura Santos [Core Inspiration by Laura Santos], is an elementary teacher in California. During her 7 years as an educator, she has taught 2nd, 3rd, and 4th grade. 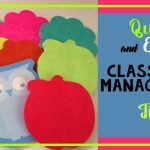 She enjoys creating resources that help teachers create a self-directed learning environment that incorporates project-based learning and enrichment activities. 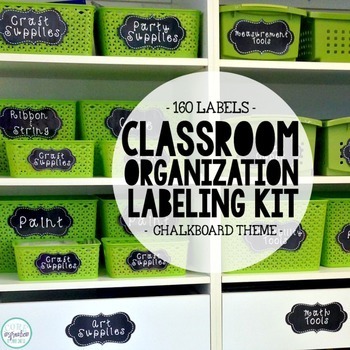 Another passion is creating organized classroom spaces that promote productivity. 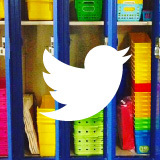 To take a look at her classroom and instructional approach, visit her blog, Core Inspiration. 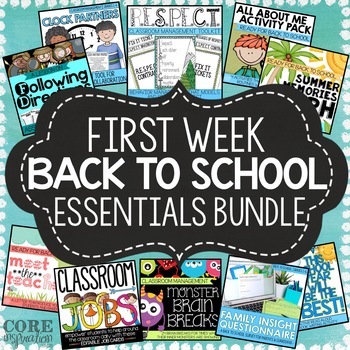 You can also find her resources at her TpT store, Core Inspiration by Laura Santos. 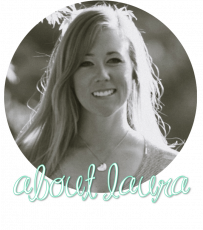 Connect with her on Instagram, Facebook, and Pinterest.